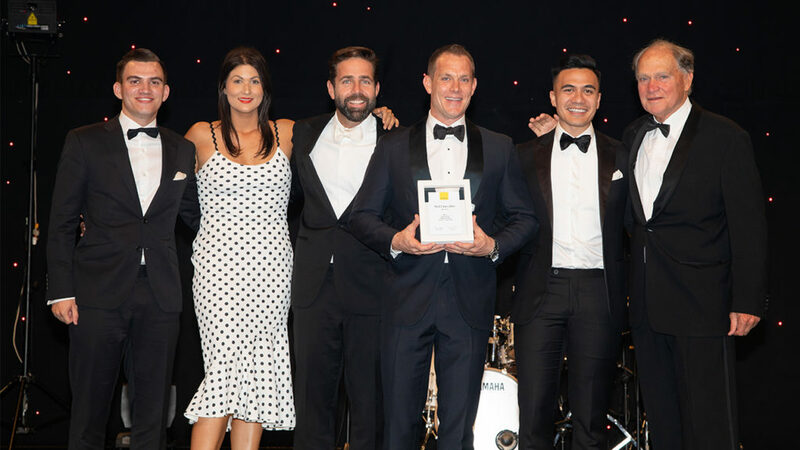 More than 1250 real estate agents and guests attended the prestigious Ray White Queensland annual awards at the Royal International Convention Centre to celebrate the achievements of the top offices and individuals throughout the network. Ray White Queensland has a lot to celebrate considering it traded just on $8.6 billion in residential property sales, made up of over 15,000 transactions in 2017-18. 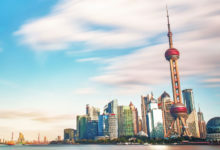 The sunshine state network listed over 19,000 properties in the same period, which is more than its two closest competitors – combined. Today, Ray White Queensland manages over 45,000 properties for their landlords. 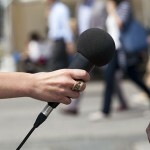 The cornerstone of business has always been the relentless focus on auctions and marketing property. Ray White Queensland conducted 31 per cent of all the auctions held in Queensland – a highlight was 51 per cent of all auctions in the Brisbane city area. Ray White Queensland CEO Tony Warland said everyone wants a place to call home. “I believe the game we are in is indeed the Great Australian Dream. 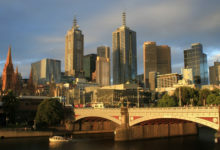 Our business is to be a part of the Great Australian Dream,” Mr Warland said. In 2017-2018 Ray White Queensland had 151 members qualify in the Premier status and 59 members qualify for the Alan White Elite, five more than last year. 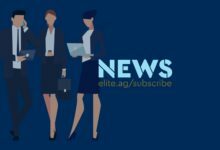 In the category of the Chairman’s Elite – those who write in excess of $1.25 million in fees and/or 120 sales, we have seen seven members achieve this level, two more than last year. The White Family presented Sonya Treloar (Ray White Bridgeman Downs), Michelle McLeod (Ray White Indooroopilly), Matt Lancashire (Ray White New Farm), Sam Guo (Ray White Broadbeach), Matt Gates (Ray White Sanctuary Cove), Julie Mahoney (Ray White North Ward) and Ian Cuneo (Ray White Ascot) with their awards and congratulated them on achieving this esteemed level. One of the most exciting awards of the night was presented to Sam Guo of Ray White Broadbeach for being the number one sales performer for Ray White Queensland for the 4th year in a row. He was also named for his Excellence in Property Profile Marketing and Print Marketing in the Gold Coast Bulletin. Ray White New Farm principal Matt Lancashire and his team with Dan White and Brian White. The powerhouse Ray White Surfers Paradise Group was once again awarded the number one office in Queensland for settled commission and total number of sales. Ray White New Farm principal Matt Lancashire won the top principal for residential sales award for the last five years in a row, while Sonya Treloar of Ray White Bridgeman Downs won the top salesperson award for total number of sales. The Ray White Gladstone team took home the Profile of Courage for their heroic team efforts, while Roxanne Paterson, principal of Ray White Bracken Ridge won the Profile of Courage for her Leadership. Alistair Macmillian of Ray White Wilston as a Profile of Courage for Revolution and Innovation. Lachlan Humble of Ray White Sherwood and Graceville took home the gong for Service Excellence. Matt Gates of Ray White Sanctuary Cove won the Excellence in Marketing – Personal Profile award. 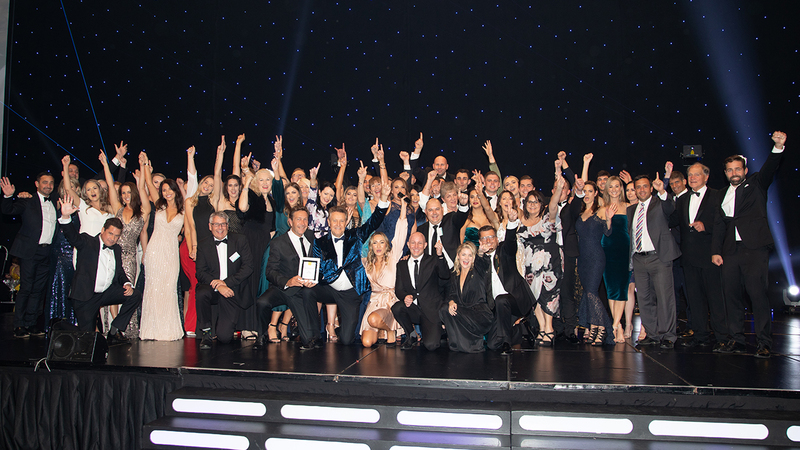 The Ray White Surfers Paradise team was named as the Property Management Team of the Year, Ray White Mooloolaba was named for its Excellence in Auction, while Wendy Ashworth of Ray White Bridgeman Downs | Albany Creek won Administrator of the Year. And congratulations to Ross Molloy and Cath Nicholson – both of Ray White Paddington – who celebrated their 40 year milestones with the group. 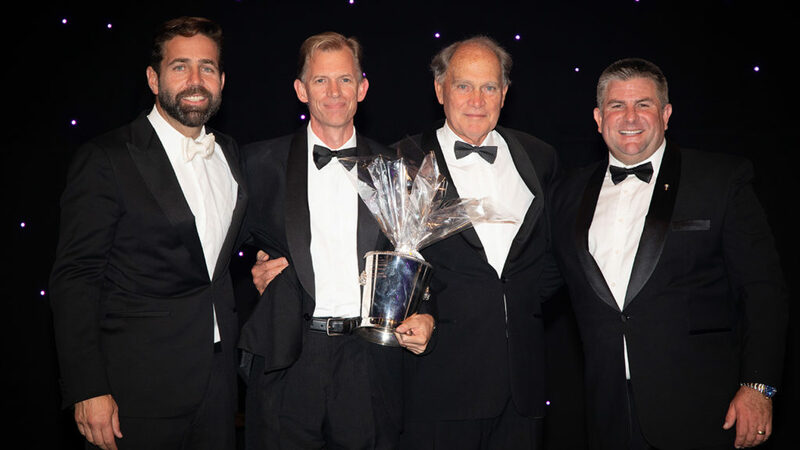 Ray White Caloundra/Golden Beach/Pelican Waters principal Andrew Garland won the Max White award for 2018 – pictured here with Dan White, Brian White and Tony Warland. 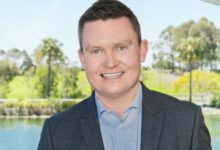 And it was with great pride that Andrew Garland, principal of Ray White Caloundra/Golden Beach/Pelican Waters was named as the prestigious Max White Award winner. For the past 38 years the Max White prize has been awarded to a member of the Ray White Group in Queensland. “This year’s recipient commenced with Ray White in 2003. Almost 15 years to that day, it’s a story we are so proud to tell,” Mr Warland said. “Our winner is a warm and gentle person, honest and caring, fair and ambitious – always doing the right thing for his clients and the broader real estate community. At the same time, he has always been an Alan White Elite member and in 2017 joined the ranks of our Chairman’s Elite. What an amazing achievement while also leading a major operation and has just recently qualified as a pilot. “A truly unique individual as the story begins in a very different background. Not only did he qualify and work as a scientist for many years, but he also qualified and worked as a solicitor and practised law for some time. “If you were to talk to him about it he would share with you even with the prestige of such high career success; it wasn’t always his cup of tea. It was only in a casual discussion with his brother at a BBQ one particular Sunday.